Buy 1 - 2 for $8.99 ea. Buy 3+ for $6.99 ea. 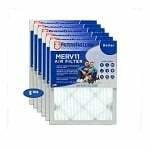 The FiltersFast FFRAF-003 compatible refrigerator air filter is the replacement for the LG ADQ73214404. 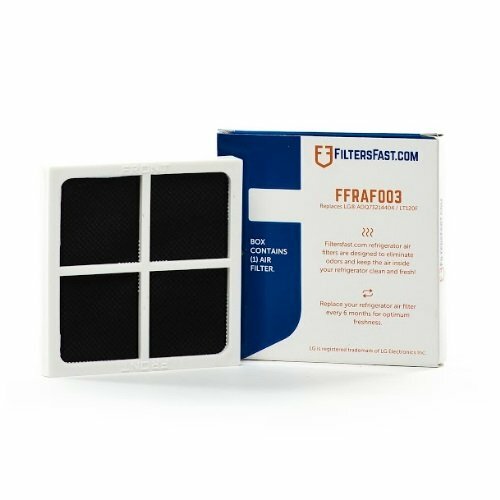 This hard-working carbon-designed air filter eliminates pesky odors that want to spoil your food and turn your refrigerator into a foul smelling beast. 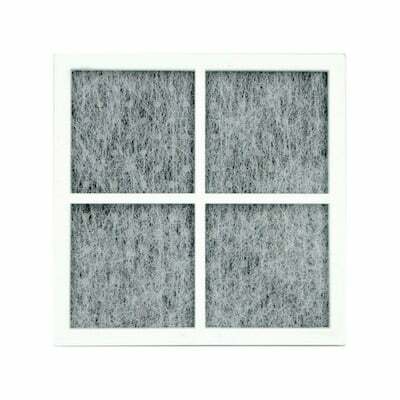 Keep all of your fruits, veggies and freezer items fresh by making sure this air filter is replaced every 6 months.